The Huntin Fool consultants provide a personalized plan to meet anyone’s big game hunt goals at a very economical price. They’ve been at this for over 18 years. 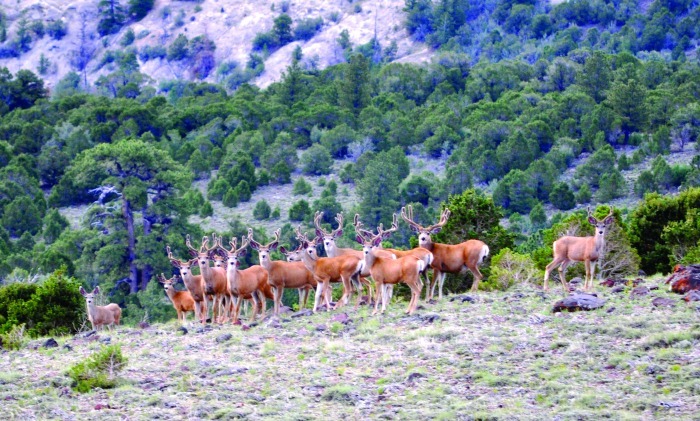 The research to decide where to hunt big game and how to do it in a given state, or area can take many, many hours. And that’s just the beginning! Then you have to navigate the ever changing state fish and game pages to figure out the regulations and requirements for application. Then, scouting can be unfeasible, if you don’t live near the area you want to hunt. People email us all the time asking for advice about where to hunt and how to hunt a certain area. We wish we had all that information to share. Huntin Fool does, though! They are a dedicated group of hunting consultants who roll up their sleeves and lace up their boots to help make your personal dream hunt a reality. They have the experience, the contacts and the information to show you how to maximize your hunt. For a very affordable membership fee you will be given personal attention, through consultations with an expert, to build your plan. All you’ll have to do is pick up the phone and call one of the consultants for advice. You can ask the consultants any question you have about big game hunting in the west. They’ve added states in the east recently, too. They’ll have the answers for you, or they’ll help you find them. 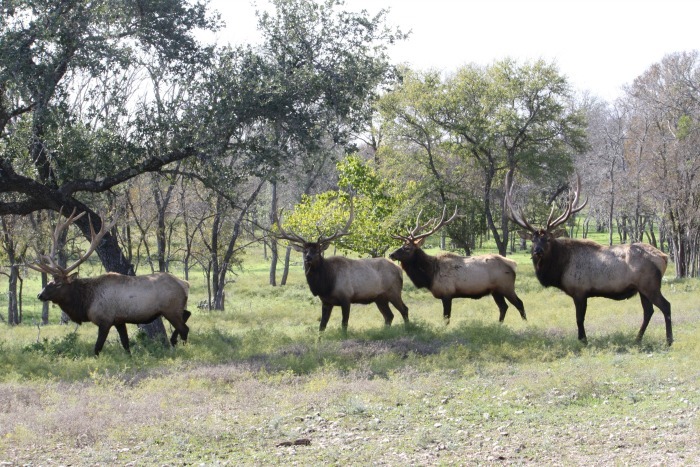 Planning a big game hunt gets complicated. In our opinion, the best investment you can make toward your hunt is to become a member of Huntin Fool. The cost is nominal and will definitely save you a lot of trouble, time and probably some money in the long run. For all the money and energy you expend on planning and executing a hunt, you can maximize the success with a Huntin Fool membership. 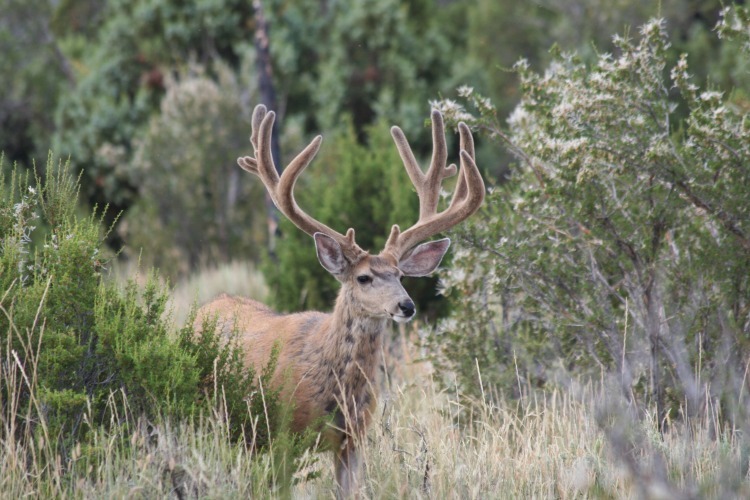 If you want to plan a trophy hunt, they continue to amass up to date data about where the big bulls and bucks are and the best way to get the tag in your hands. 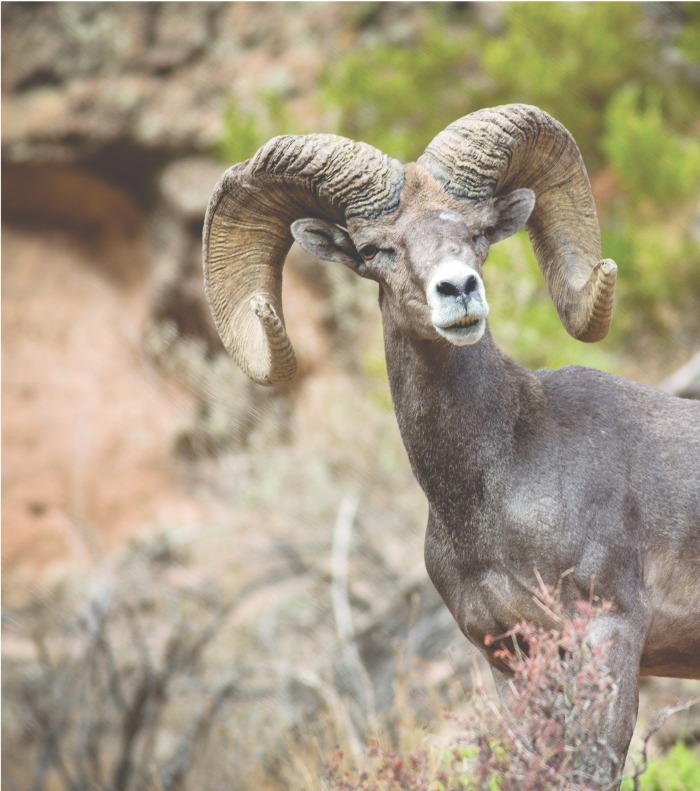 They can facilitate obtaining land owner permits, or help you decide where to hunt on public land that will meet your needs. From backcountry self-guided DIY hunts, to fully guided “gentleman” hunts, they have the information you need at their disposal. As a Huntin Fool member, you’ll receive personal attention at the lowest price of any hunting consultant organization. 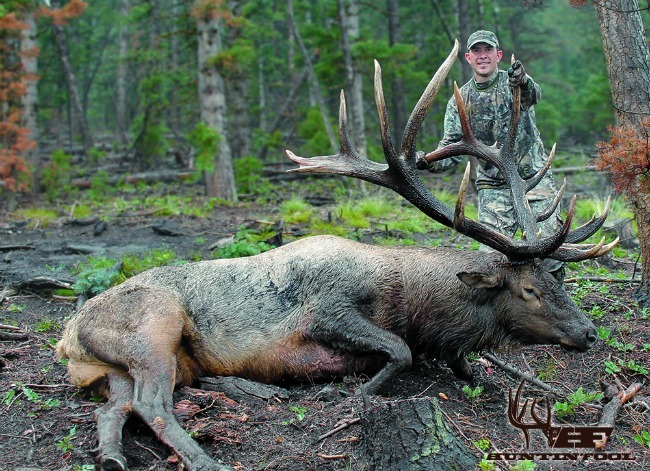 After discussions with them and doing due diligence reading comments about them on various hunting forums, it has become obvious to us that we should recommend them as the most trusted big game hunt application service around. They are the big game application experts. If you hate playing the application game, they love it! Let them do it. They will get you applied for the most suitable unit for your goals and needs. 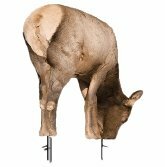 They will share their own boots-on-the-ground experience in your hunting area. Or, they will put you in contact with other members who have hunted the same area that you're going to hunt. You may talk directly to someone who has hunted the very location you are going to hunt. The consultants and support staff will be there for you from start to finish. You will have access to the member-only forum where you can discuss specific hunting topics with other members and Huntin Fool staff. The forum is a great place to gather specific information, or to share what you know. 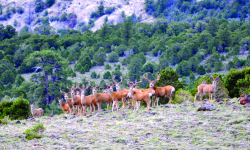 On top of all the personal attention from staff (and the forum) to effectively plan and execute your big game hunt, you will receive the monthly Huntin Fool Magazine. The photo-rich publication is filled with hunting stories, lots of information and thorough state hunt statistics. 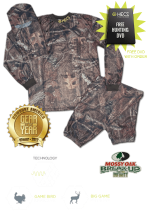 Your membership will include access to a list of dependable outfitters with proven track records and guaranteed tags. Search Huntin Fool's database to find the service that will meet your needs. Their list has been built and refined over the last 17 years. 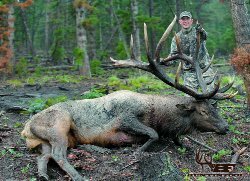 The outfitters they work with from Mexico to the Northwest Territories and Alaska don’t get on the list without meeting stringent requirements. Their thoroughly searchable database makes it easy to find one that meets your needs. 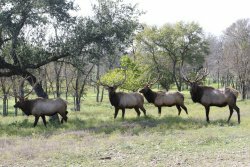 If you want to take the stress out of planning your dream big game hunt, check out the folks at Huntin Fool. We think you’ll be glad you did. 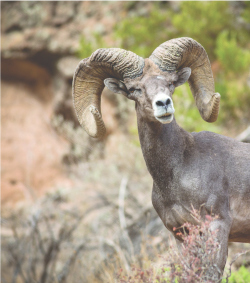 You’ll get knowledgeable advice, as well as hands-on assistance from people who make it their job to turn your big game hunts into a successful adventure, instead of a stressful nightmare!